Established in 1910, 0ur purpose is “to foster throughout Canada an interest in all matters of public concern in order to strengthen Canadian unity; to encourage the preservation and promotion of Canadian heritage and history; and to increase the knowledge and understanding of Canadians for the peoples of other nations”. Printable Version of our current newsletter including the contest form and the rewewal form as a PDF. Thurs., Feb. 21, 2019, 12:320 p.m. Thurs., March 21, 2019, 12:30 p.m. Thurs., April 18, 2019, 12:30 p.m. Thurs., May 16, 2019, 12:30 p.m. The OWCC offers fine dining at the Chateau Laurier, informative and entertaining speakers and an opportunity to meet interesting women at each of nine luncheons. Members often speak of the kindred spirits, now good friends they have met through the OWCC. Local High School students are invited to our luncheons and University students at Ottawa, Carleton and Queen’s universities benefit from our long standing scholarship program. Regional tours are often planned during the year. And the price is right – just $70.00 (tax included) for a Membership. The Ottawa Women’s Canadian Club would like to acknowledge the following sponsors who support the ongoing publication of our brochures and also financially assist with our very popular Coach Tours. Enter the Contest / Find out More! 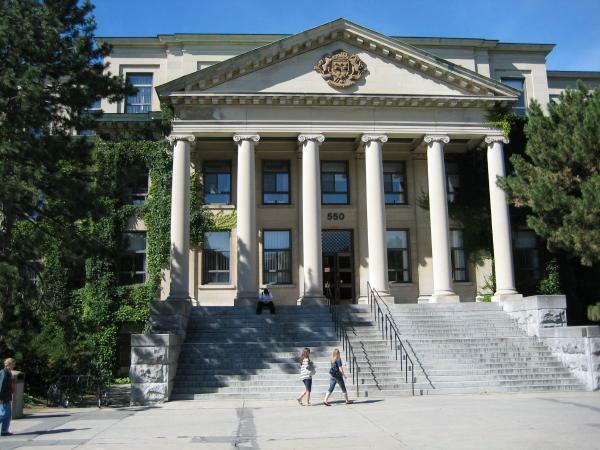 Scholarships maintained and awarded annually at Queen’s, Carleton and Ottawa Universities. Awarded annually at the end of the third year to a student who will enter the fourth year of an undergraduate program in the Faculty of Arts and Sciences and who has taken at least 5.0 credits of substantial Canadian content during the first three years. Selection for the scholarship will be on the basis of general proficiency. 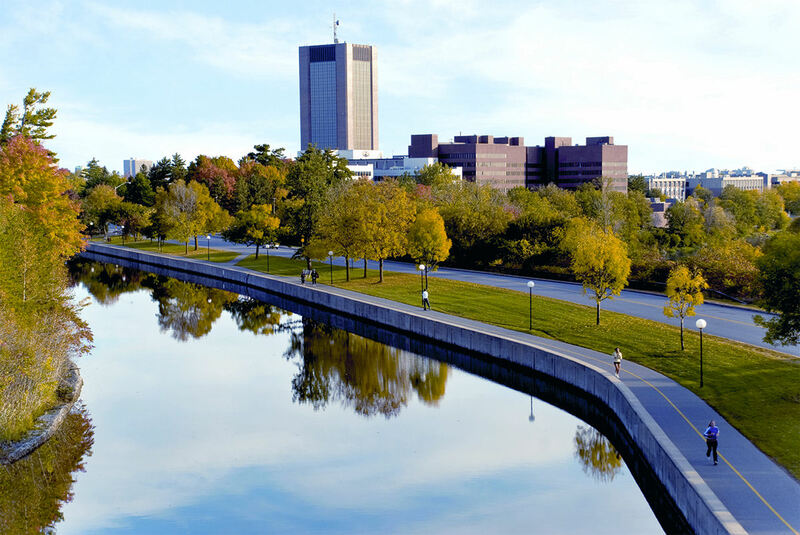 Studies or Aboriginal Studies at the University of Ottawa. Established with a donation to be administered by the Ottawa Women’s Canadian Club after the closing of the historic Chelsea Club. The Chelsea Club served as a meeting place for Ottawa Women for many years and the Ottawa Women’s Canadian Club were founding investors in the Chelsea Club. The Bursary is granted to a student in good standing with an emphasis on Canadian Studies. Awarded to an outstanding student who is a Canadian citizen proceeding from one year of program to another of the undergraduate Canadian Studies program. The Chelsea Club served as a meeting place for Ottawa Women for 84 years and the Ottawa Women’s Canadian Club were founding investors in the Chelsea Club. The Bursary is granted to a student in good standing with an emphasis on Canadian Studies. The Ottawa Women’s Canadian Club Scholarship was endowed and established in 1919 and is awarded annually at the end of the third year to a student who will enter the fourth year of an undergraduate program in the Faculty of Arts and Sciences and who has taken at least 5.0 credits of substantial Canadian content during the first three years. Selection for the scholarship will be on the basis of general proficiency. Established by the Ottawa Women’s Canadian Club and awarded to an undergraduate student on the basis of financial need. NOTE: At each January luncheon the OWCC Scholarship & Bursary recepients are invited to speak to the club about their studies and enjoy a complementary lunch. Our purpose is “to foster throughout Canada an interest in all matters of public concern in order to strengthen Canadian unity; to encourage the preservation and promotion of Canadian heritage and history; and to increase the knowledge and understanding of Canadians for the peoples of other nations”. On behalf of the Ottawa Women’s Canadian Club I welcome you to our website. I hope that after you look at our long history, distinguished speakers and participation in the community you will consider joining us. Our membership includes women of all ages and interests who enjoy hearing a variety of speakers and having a delicious lunch in the Chateau Laurier. Come with a friend or meet interesting new ones. We’d be delighted to introduce you to this historic and vibrant Canadian Club.